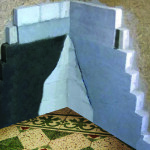 Including Insulation and Waterproofing materials and also application tools and machinery. 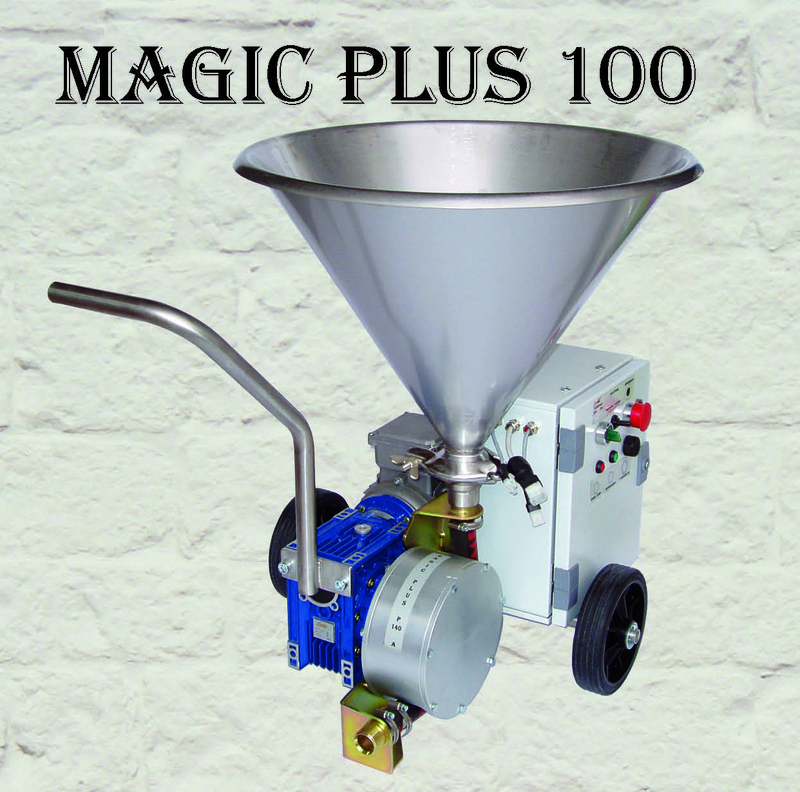 Multi-purpose electric pump, compact and easy to use. 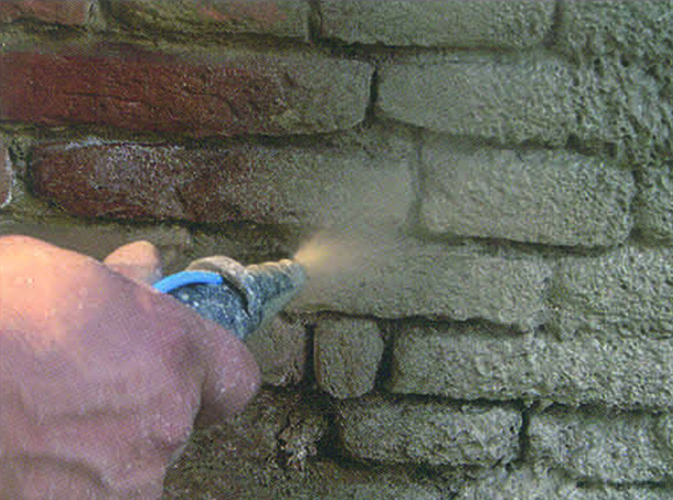 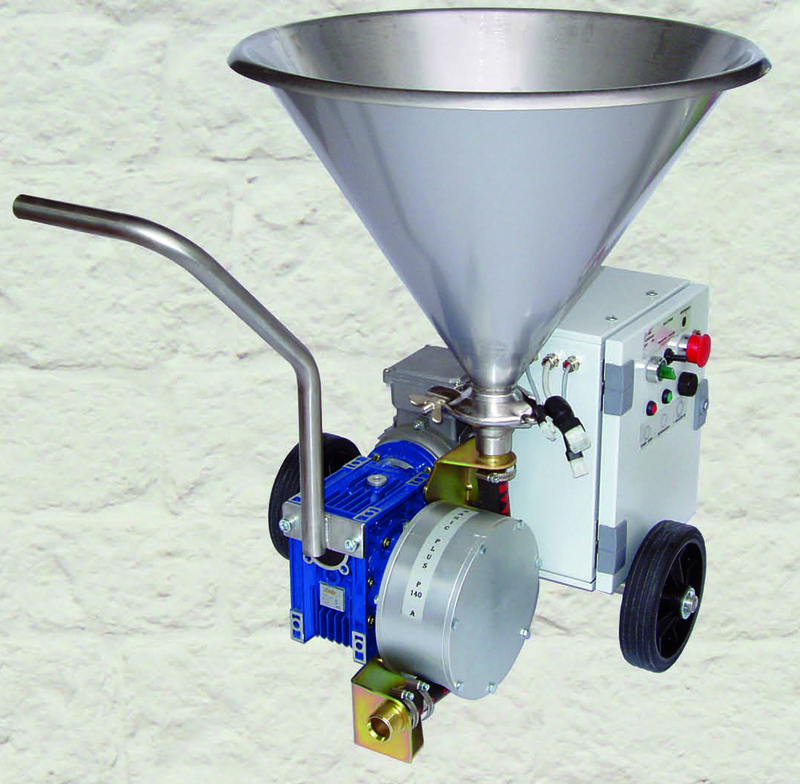 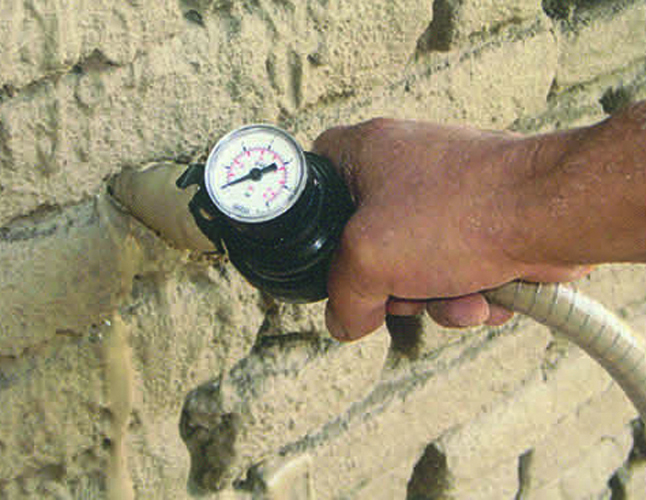 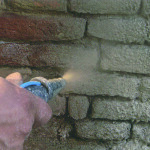 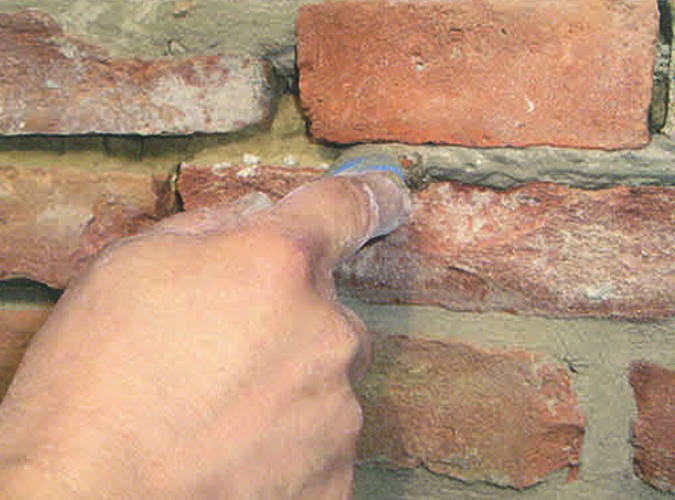 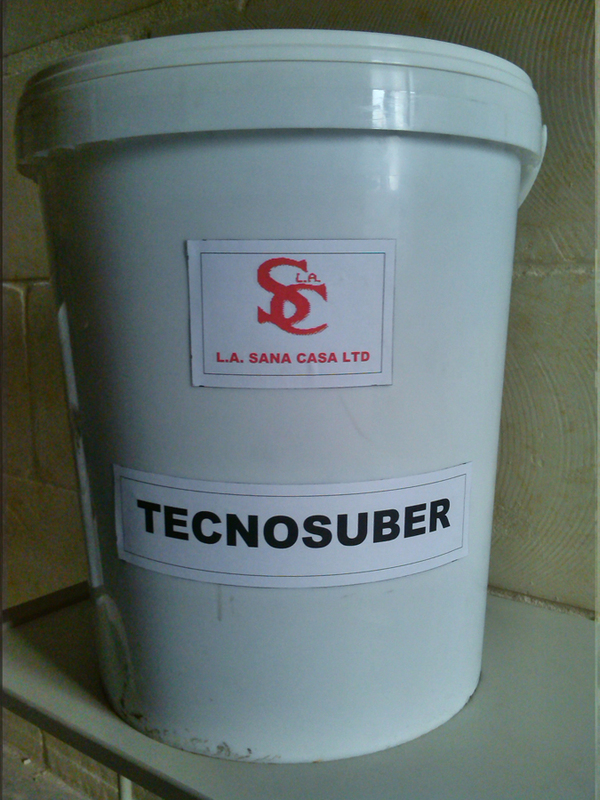 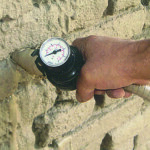 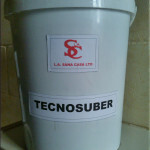 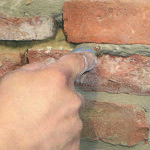 Specially used for spraying, filling, injection pointing and grouting. 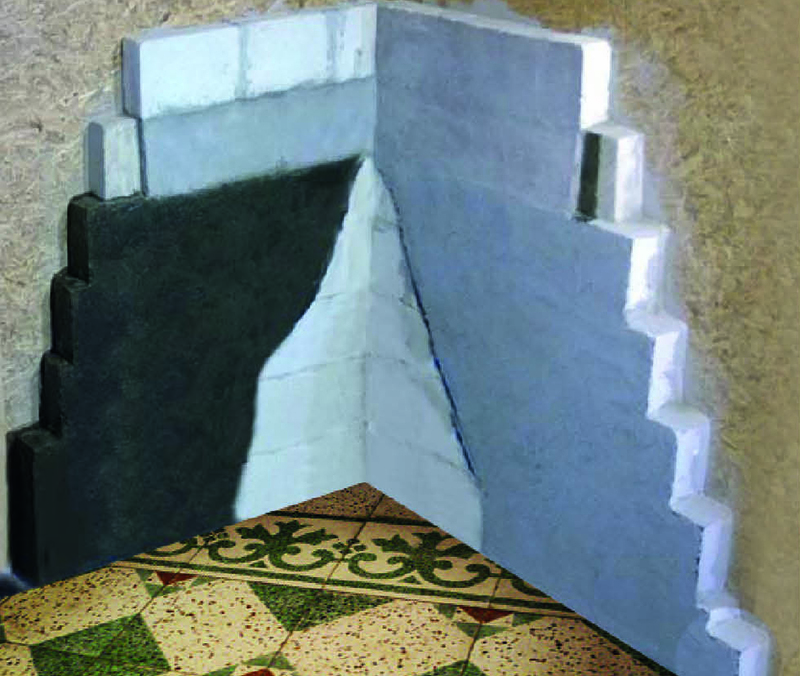 flexible, non-slip, insulating, resistant to change in temperature, resistant to sea water salt, resistant to mould and fungus. 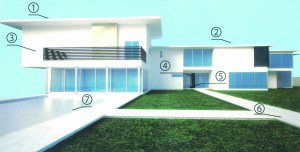 Roof, terrace, external and internal walls, external and internal flooring and swimming pools.